Are you struggling badly to lose those extra kilos which took a toll on your weight? It can be exhausting sometimes, running from gyms to diet consultants to reduce weight; more so, if it takes more than the usual time for losing weight, it gets even more frustrating. Ever so often, you have to put some extra efforts into burning excess calories. Ever thought of making weight loss fun and interesting, without sweating on gym equipments? Yes, we can make your weight loss journey simple as ABC. It involves some scrumptious and healthy recipes on the diet, which otherwise you may have never tried. There are indeed some easy juicing recipes for weight loss that you can prepare in your kitchen at the drop of a hat. Fruits, being a central diet for losing weight, can be rather boring to eat daily. No worries! 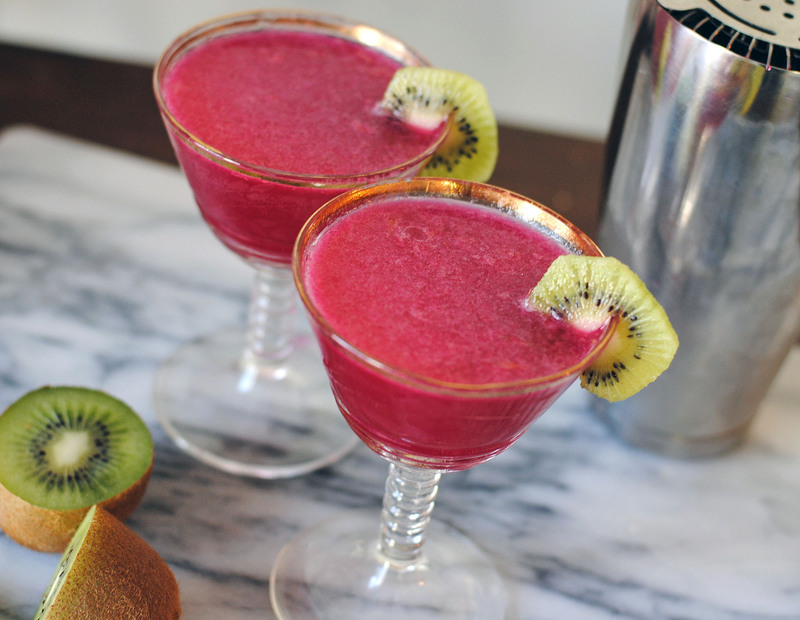 These mixed fruit juice recipes can be a great relief to your boring weight loss diet. 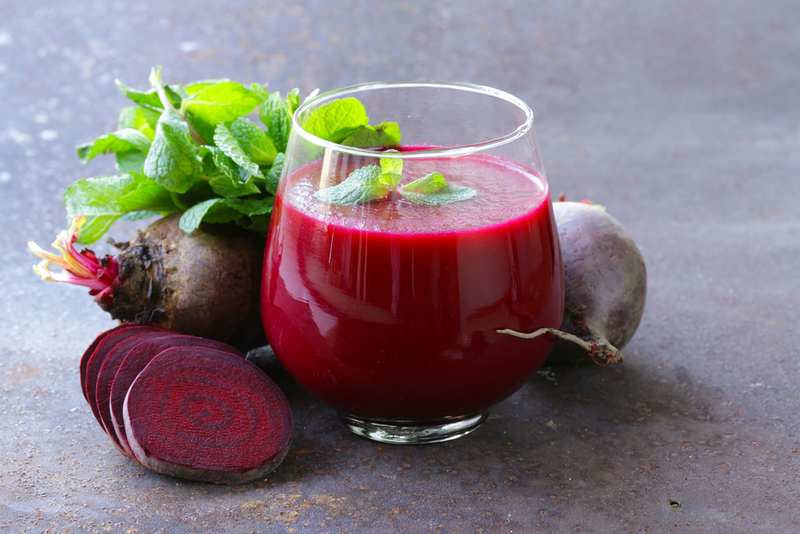 Here, we bring you some of the best juicing recipes for weight loss. 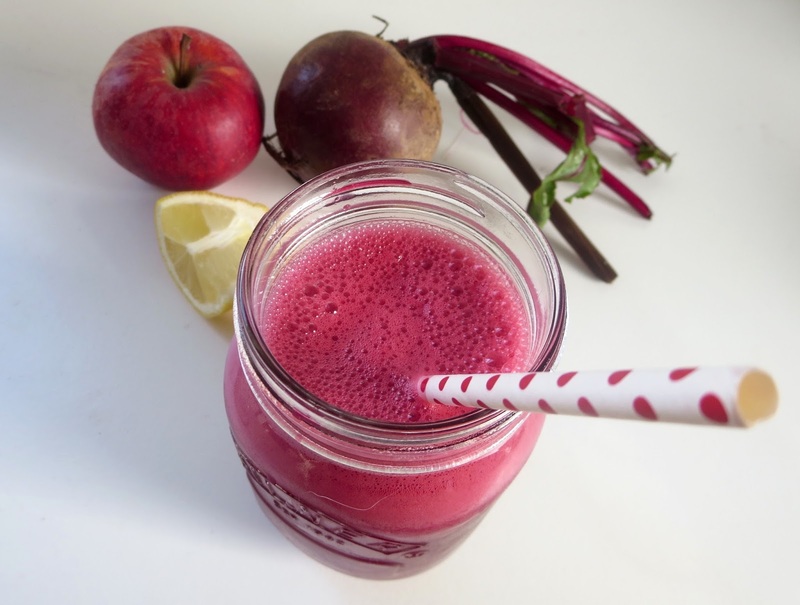 Mix all the ingredients in a juicer, stir or shake, and serve yourself with the delicious rush of red. The lemon can also be substituted by sweet potato. Grind all the ingredients in your blender till you see a red colored mass. Pour it in a glass adding some ice, and garnish the drink with some mint leaves before serving. Pour all these ingredients into your blender and let them churn till you see a consistent mix. Serve it by adding crushed ice. Remove stones from nectarines; and skin from the pineapple and kiwi. Add chopped apples and pineapples in your juicer and grind. Add ice before or after mixing, and serve. Fill your juicer with all of the above mentioned ingredients and grind till a consistent mix is visible. Serve yourself with the kale cocktail. Wash the mint and kale leaves; Pour all three ingredients in your food processor with half cup of water. Blend till properly mixed. Serve the refreshing triple tango. You can also use a pineapple to substitute watermelon. Wash each ingredient properly. Cut the grapefruit in six parts, removing the skin. Put grapefruit pieces in-between kale leaves and juice. Cut apples and juice them too. Mix well and add some ice cubes; serve. Putting all the lush ingredients in the mixer jar; blend them until perfectly mixed into a thin juice. 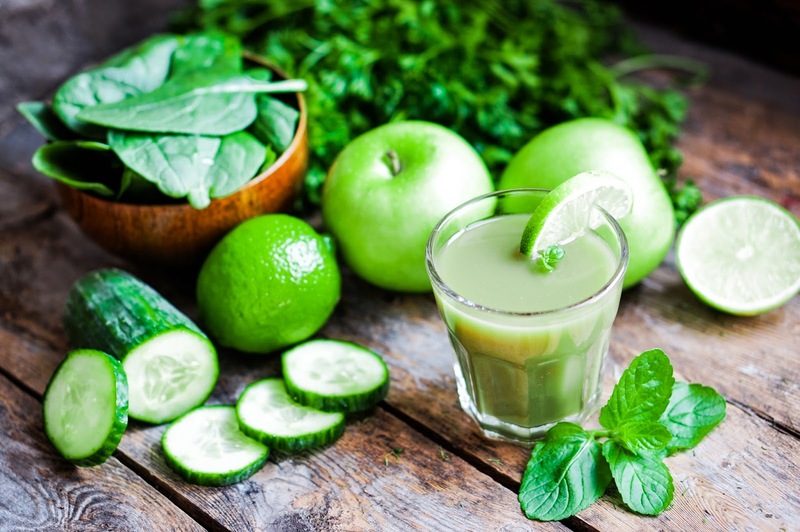 Treat yourself with the green lush, particularly helpful in working out for weight loss. 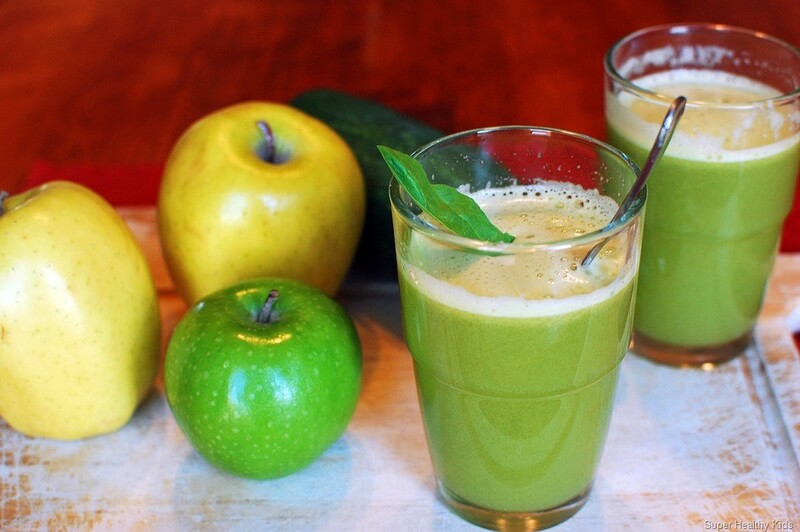 Mix all the ingredients together in the juicer and add water for making a savory blended juice. Stack up the kale leaves above each other and place parsley upon it. Roll it to get a tight pack. As you cut the cucumber in 2 equal parts, juice the parts one after the other, and then add the packed and rolled kale and parsley, and blend them. Lemon and apple should be juiced at the end. This lets you extract maximum juice from your leafy greens. Stir, serve and enjoy. Begin by peeling the pineapple and cut it into four equal parts. 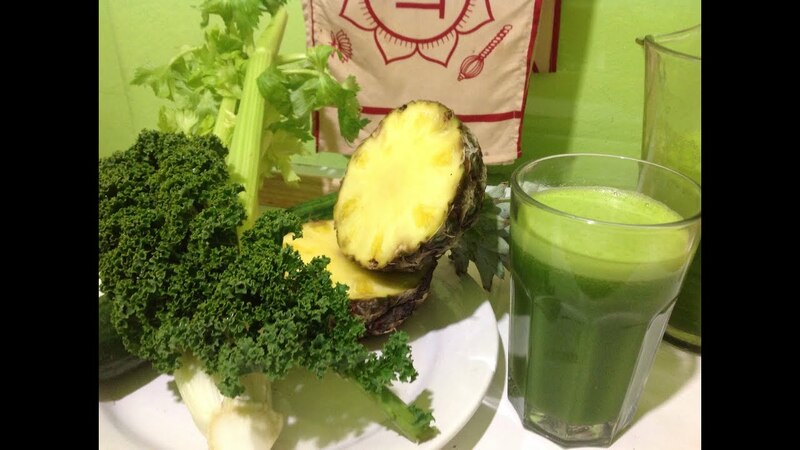 Juice the pear, celery, pineapple, and cucumber together in the grinder. Next, cut 2 equal parts of the avocado, bring out the pit and its chunky part. Run the mixer till you see a smooth texture. Drink and enjoy! Mix all the ingredients in your juicer grinder and let them mix properly until conveniently mingled. Serve and drink. 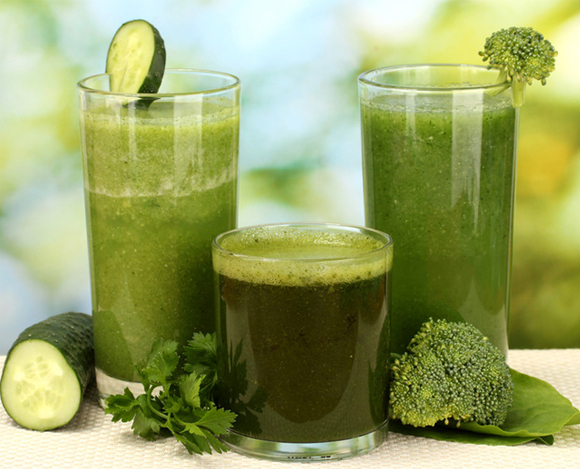 Blend the broccoli in your juicer to make a thick paste. 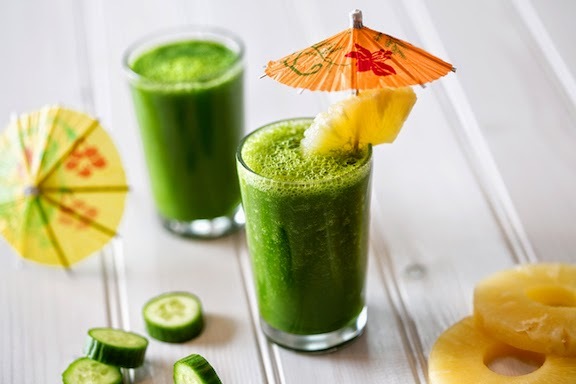 Add mint leaves and pineapple pieces later on and blend again. Continue, until you see a consistent proportionate blend. Treat yourself with the benefits of broccoli, as it is very helpful in reducing belly fat. 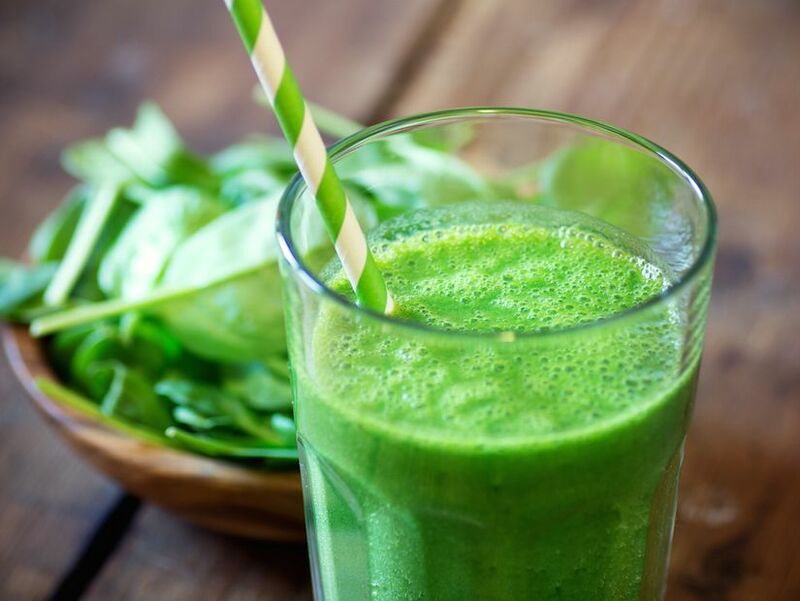 Try these amazing juice cleanse recipes for weight loss, adding as many green fruits and vegetables as you can. 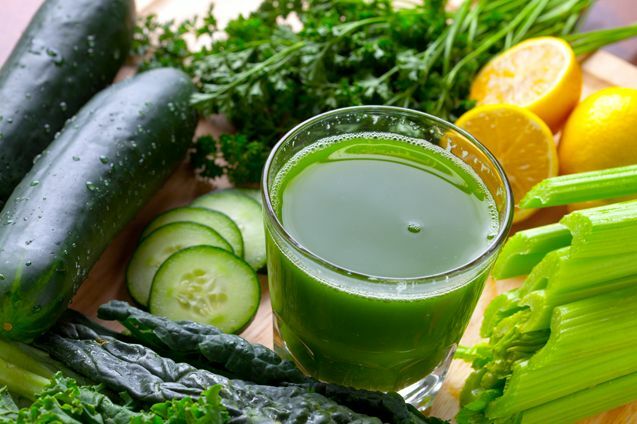 It will not only help you shed kilos, but also detoxify your body in the most natural way. Roughly chop the cucumber and lemon and add them to your juicer. Grind until no lumps are left. Add water to make the juice thin and to dilute the taste of lemon. Dice all the ingredients into pieces and add them to your blender. Churn until a smooth texture is obtained. Add ice before serving. Peel one small wedge of a lemon and remove the seeds from apple and plum. Put them into a blender and blend until the desired consistency is obtained. Pour it into a glass, add crushed ice and enjoy. Firstly, add garlic and ginger to your juicer and blend them. Meanwhile, peel your lemon and add it to your juicer along with roughly diced carrots. Serve chilled. Add mint sprigs in your juicer and churn them. Meanwhile, peel mango and cucumber. Next, add strawberries followed by raspberries, mango, and at last cucumber. Blend all of them to make a juice. Pour the drink in a glass and enjoy! 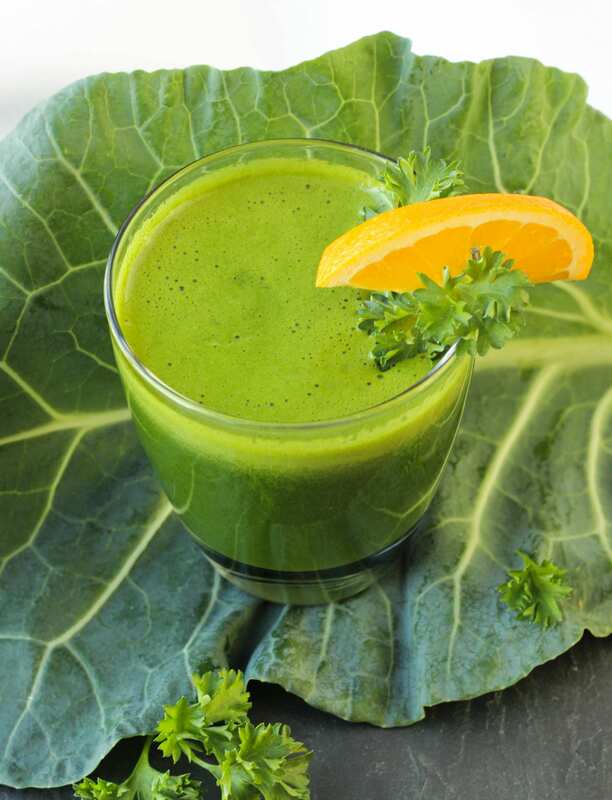 Add spinach and kale leaves to the juicer and blend them well. Now, add apple followed by cucumber and serve yourself with the refreshing drink. Start with removing the outer layer of both the ingredients and roughly chop them. 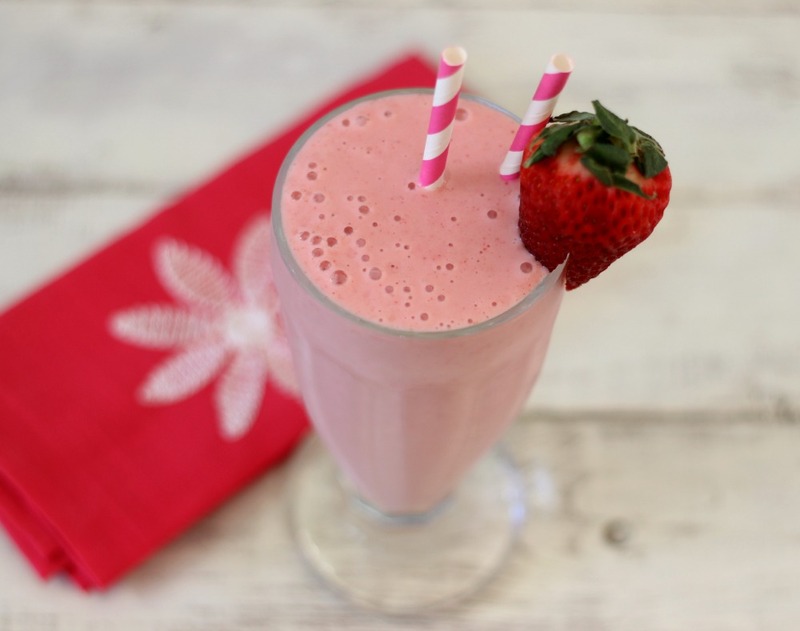 Churn them together in a blender to form a smooth mix. Add crushed ice, if required. 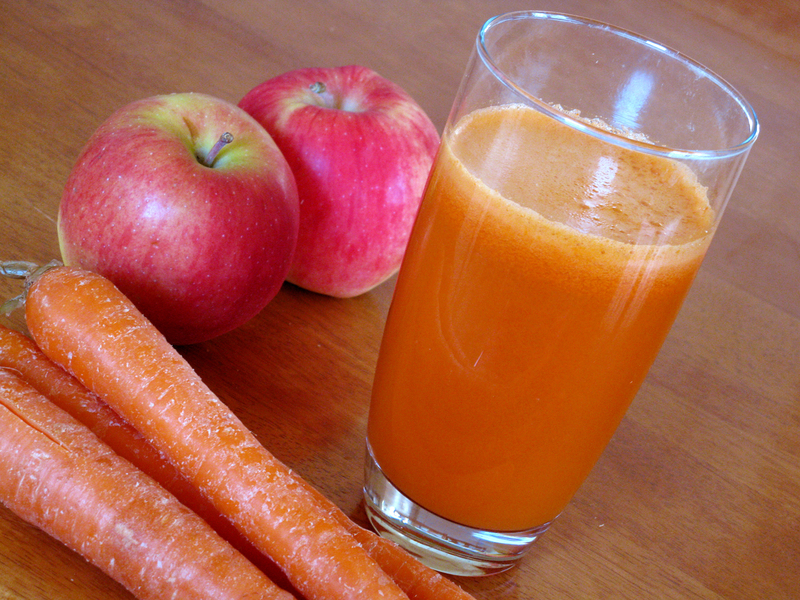 Place lime and carrot in the juicer first and when they are thoroughly blended, add celery and run your juicer again. Pour it in a glass and garnish it with some celery leaves. Remove the seed from pear and stem from grapes. Throw in all the ingredients in your juicer and churn until nicely juiced. 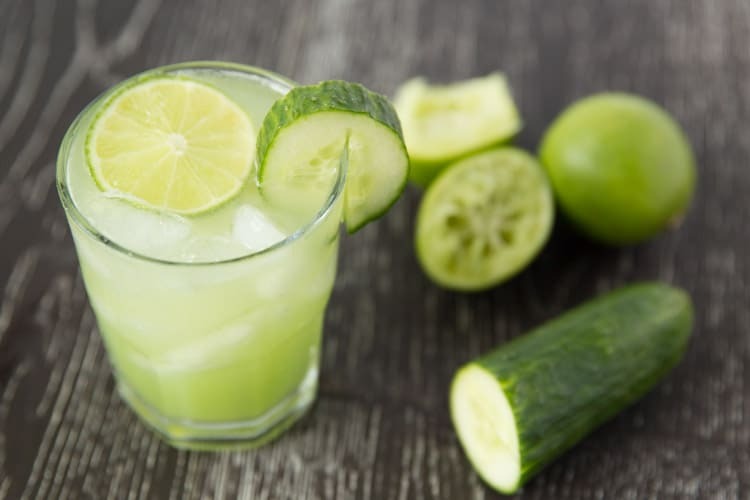 Garnish with crushed ice and cucumber slice on top. Roughly chop the ingredients and keep them aside. 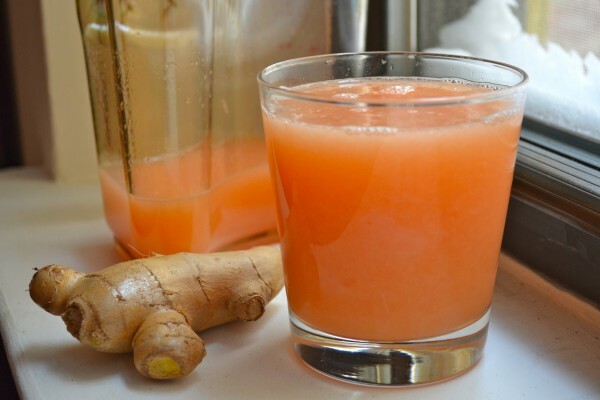 Add ginger first to your juicer and blend. Next, add peeled lemon followed by apple. Blend this mixture to prepare a juice. Heat the juice and add cinnamon powder very carefully while doing so. Serve it hot! Firstly, chop the vegetables and blend them in a blender, adding water if required. Pour it in a glass and season with black pepper, salt, and cayenne pepper. Add stevia, if you want to sweeten it and garnish with a few mint leaves. Dice all the veggies into pieces and put them in a juicer to prepare a smooth mix. Add salt and black pepper and stir again. Pour it into a glass and garnish with some cilantro sprigs and crushed ice on the top. Wash and chop all the vegetables. 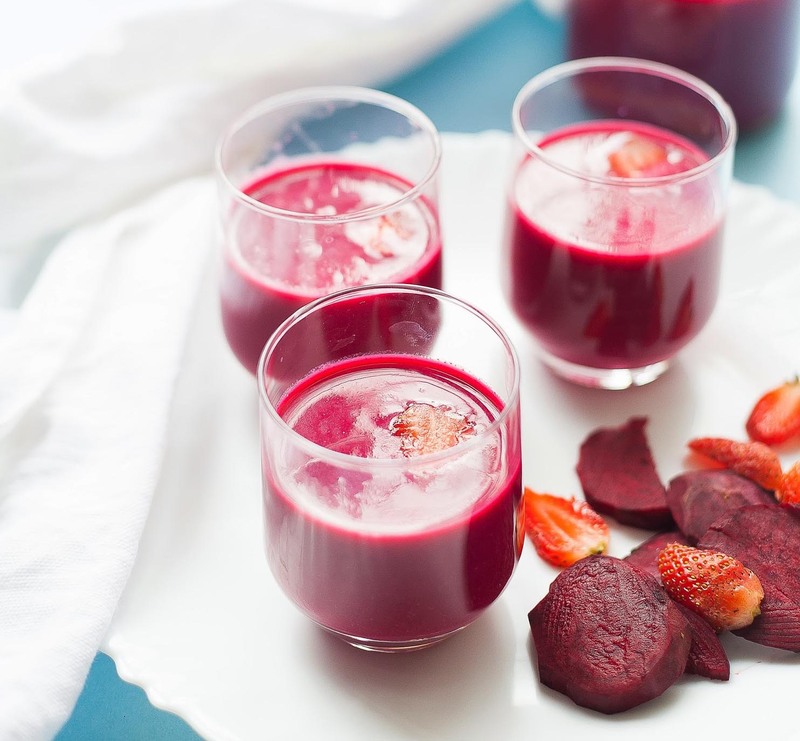 Pour all the ingredients in a juicer and process at high speed to blend them properly. 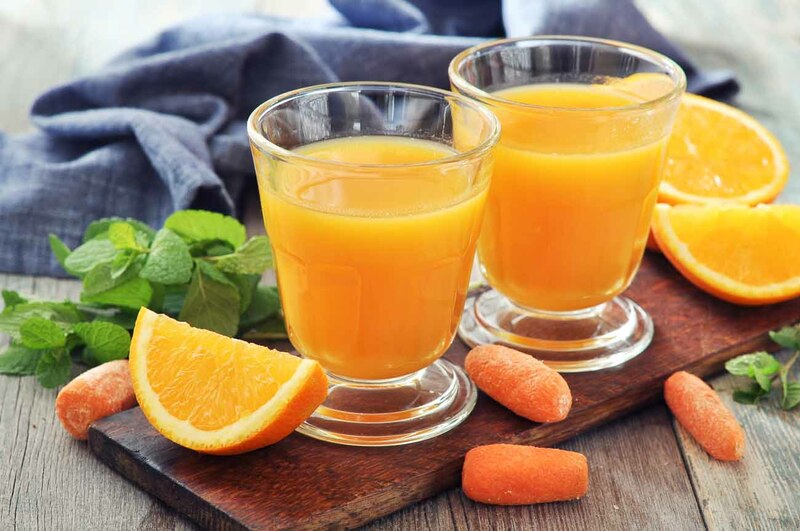 Serve yourself with freshly prepared juice. Prepare your juicer and put in all the ingredients according to juicer’s specification except lemon. Blend them well and when done, pour it in a glass and add lemon juice. Serve chilled! Dice your veggies and fruits into pieces. Add them to your juicer and blend them properly. 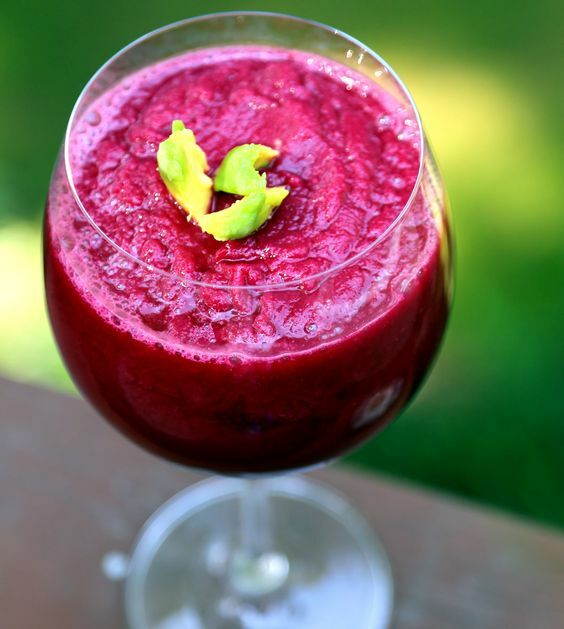 Pour the prepared juice in a glass and add a few drops of stevia to sweeten it. Add crushed ice and a slice of kiwi on the top to garnish. Wash, peel and cut grapefruit and carrots in small pieces. Add them to your juicer according to its specification and add in lemon juice and ginger. Blend until no lumps are left and serve chilled. Wash, peel and cut beetroot and carrot and dice strawberries into half. Pour them into a blender and add ¼ cup of water. Blend them for 2-3 minutes and pour it in a glass. 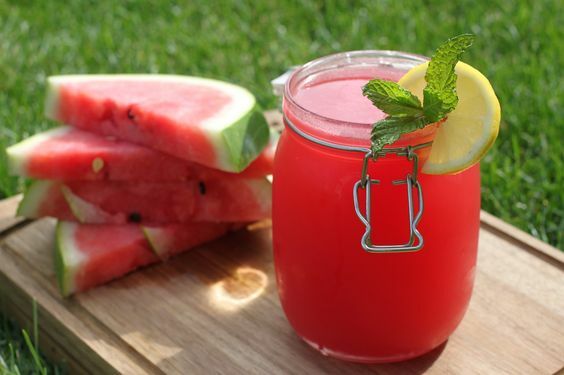 Serve yourself with this refreshing drink. Roughly chop the ingredients and put them in your food processor. Blend all the ingredients well after adding water to it. When a smooth mix is formed, pour it in a glass and add a slice of apple on the top to garnish. Add the ingredients to your juicer after chopping them roughly. Add ½ cup of water and churn them for a few minutes until smooth consistency is obtained. Serve this in a tall glass and add lemon juice to enhance the taste. Wash and roughly cut the ingredients. Put them in your food processor according to its specifications and add water to prepare a juice. Blend for sometime and serve fresh. Wash and roughly chop all of the ingredients. Add them to your juicer along with water (not too much) and process at the highest speed for a few minutes to blend them properly. Pour it into a tall glass and add lemon juice. Serve yourself with the juice early in the morning. Wash and chop tomatoes, carrots, and asparagus. Place them in your juicer and add ¼ cup of water to blend them. Run your juicer and when done, pour the juice in a glass. Add lemon juice to enhance the taste and enjoy the drink. Peel the pear and remove its seeds, chop spinach and cut strawberries into half. Add all the ingredients to your juicer and pour 1/4 cup of water to blend them into a thin mix. Process it at the highest speed and serve yourself with this delicious drink every evening. According to your juicer specifications, add the chopped ingredients to it and blend them together to form smooth lump free mix. Stir and serve chilled. Wash and chop the veggies and fruits. Add them to your juicer and blend them completely. Pour the juice in a glass and add crushed ice and a slice of orange on the top of it to garnish. Wash and cut the ingredients into small pieces. Add all of them in the food processor and process to blend them well. Serve in a tall glass. Prepare all the ingredients and put them in your juicer. Juice them and serve fresh. Wash, peel and chop the ingredients. Run all the ingredients in the juicer and serve chilled. Roughly chop the ingredients and add them to your food processor. Process on high speed until smooth mix is obtained. Garnish with celery leaves and a slice of lemon. Add swiss chard in your juicer and juice them. Add ginger followed by chopped orange, apple, lettuce, and cucumber. Churn them properly and serve yourself with the delicious drink. Use citric juicer to juice grapefruit and lime. To your food processor, add ginger followed by cranberries and cucumber. Blend them well. Use a shaker to stir both the prepared drinks and serve fresh in a large glass.